BBC-梵蒂冈-隐秘的世界/1080P高清+MKV标清/英语中字/百度&BT - 纪录片专区 - 风凌论坛 - Powered by Discuz! To mark the Papal visit to the UK, camera crew have spent a year filming a world that few have ever seen. 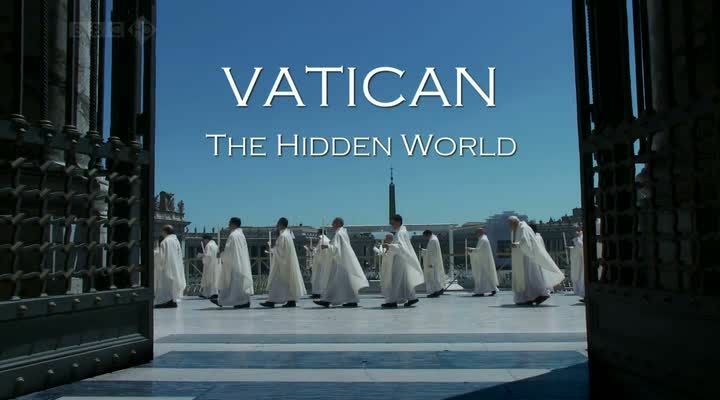 With unprecedented access to the Vatican and the people who live and work there, this is a unique profile of the heart of the Catholic Church and the world's smallest Sovereign State. Archivists reveal the Vatican's secrets, including the signed testimony of Galileo recorded by the Inquisition. A Cardinal journeys deep below St Peter's Basilica to inspect the site claimed to be tomb of the Saint himself, and curators share a private viewing of Michelangelo's extraordinary decoration of the Sistine Chapel. An intriguing behind-the-scenes look at the workings of one of the world's most powerful and mysterious institutions. GMT+8, 2019-4-21 06:21 , Processed in 0.593749 second(s), 24 queries .